One of the world’s best circus’s is coming to town in the July school holidays. If you’re in Victoria, get excited as Silvers Circus in Melbourne is set to wow the tribe. If you love the circus, you will be delighted by the news that the famous Silver’s Circus is coming to Victoria these winter school holidays to entertain the whole family with its glamorous and extraordinary performances. 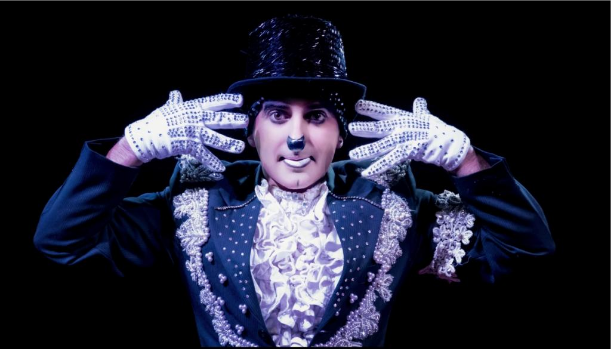 Your tribe will love the jaw-dropping entertainment that Silver’s Circus in Melbourne offers in its latest show. Silvers Circus has been on the road travelling around Australia for the past 40 years and is one of the top 10 circus’s in the world. The giant yellow big top will excite the family as you near Silvers Circus and the good news is, it’s fully heated for added comfort through the winter school holidays. 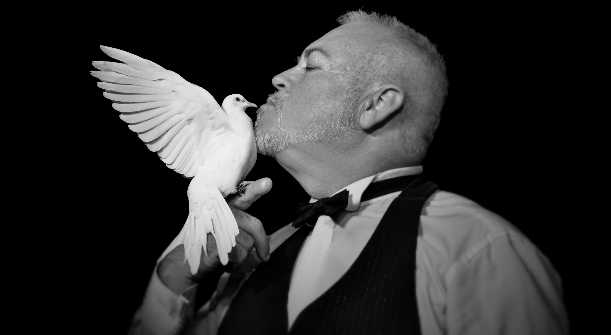 This spectacular show goes for 2 hours and will appear at three different locations including The Valley Raceourse, Westfield Southland and Ferntree Gully Hotel. 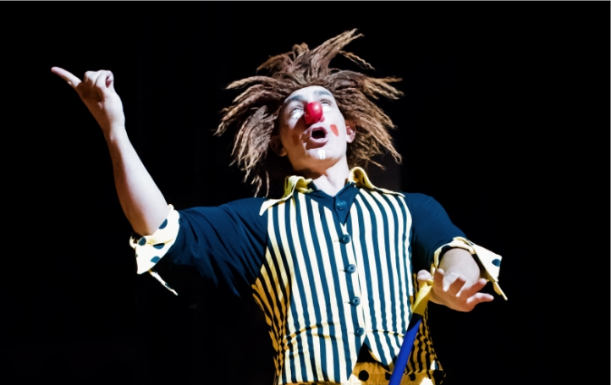 Don’t miss Silvers Circus in Melbourne this winter for some incredible family fun! 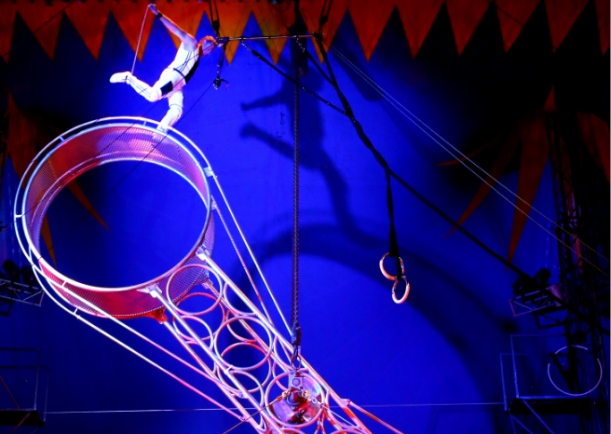 For your chance to win one of two family passes valued at $120 to Silvers Circus, click here!